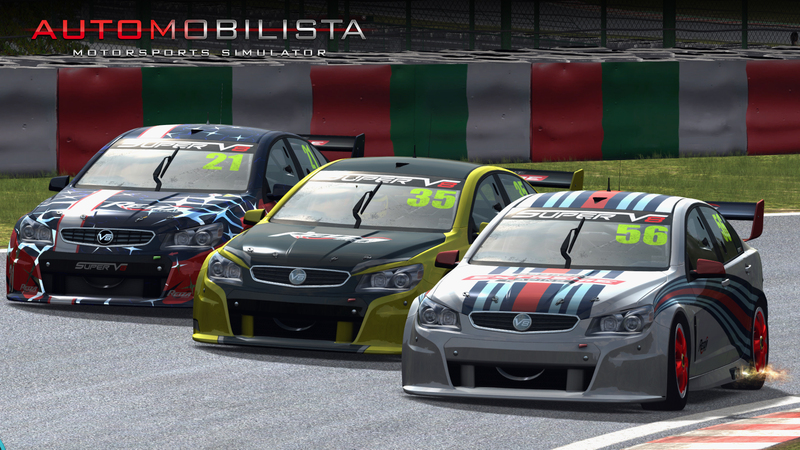 Yesterday Reiza Studios announced a new sim coming early 2016 called Automobilista. It will replace Game Stock Car Extreme which has been their main sim title since its launch back in 2013. 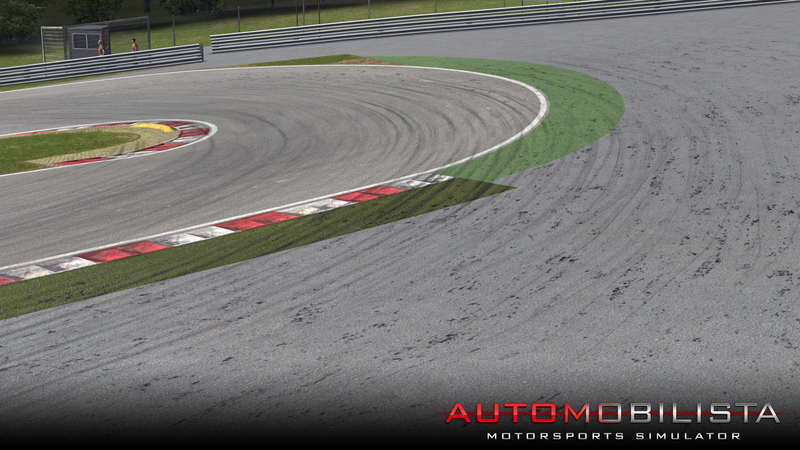 Automobilista will include all the content currently available in Game Stock car but it will all receive both a graphics and physics update along with 2015 season updates. 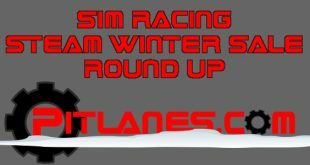 This new sim will also see some new content added and a dynamic track surface model which along with the new tyre model should see this sim reach a new level. 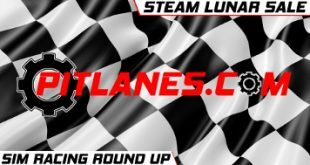 There is also some news about an offer for all Game Stock Car owners on Steam, you will all get a free update to Automobilista when its released. 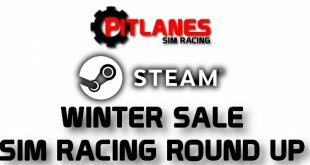 In fact if you buy Game Stock Car on Steam at the Winter sale price with 25% off up until 5th January 2016 you will also get a free upgrade to this new title on its release. 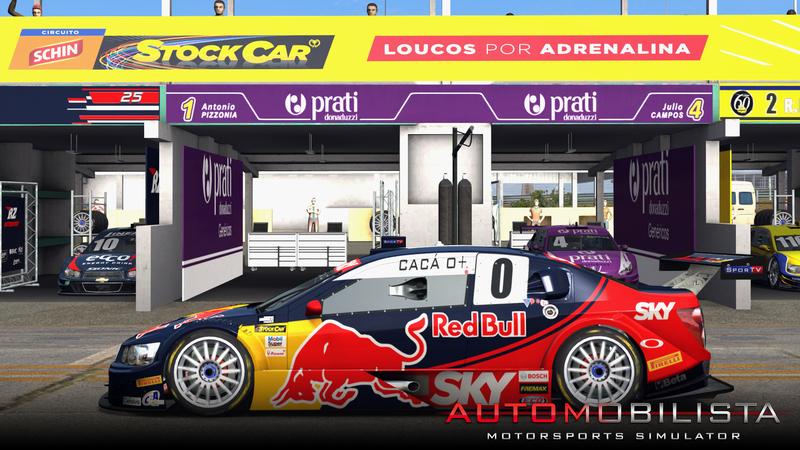 Please also keep an eye on the pitlanes.com website for a Reza Studios Game Stock Car give away coming very soon.